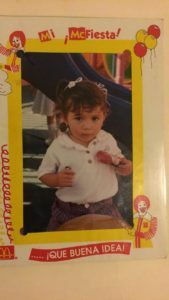 At the age of three, I immigrated to the United States with my parents and my younger sister from our hometown of Mexico City. As my family established our new life in Grand Haven, Michigan we learned to appreciate the cultural differences. There is a term used to describe children who find themselves straddling an existence between two very different worlds, “third culture kids”. TCK’s are described people raised in a culture other than their parents’ or the culture of the country named on their passport (where they are legally considered native) for a significant part of their early developmental years. In our move to the United States, my parents provided a level of support and stability that allowed me to build a firm foundation. With my families unconditional love serving as a firm foundation, I learned to speak up and how to advocate for my needs. 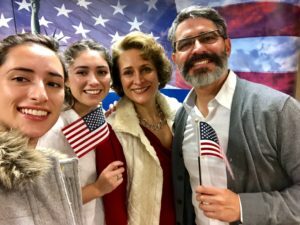 I gained confidence and while I still sometimes feel as though I walk a tightrope between the traditions and culture of Mexico and my everyday life here in the US, I overcame and learned to thrive because of the love and support my parents unceasingly showed me. Their love was unconditional. I knew that it was going to be there, waiting for me and that I did not have to work to earn it.  I often observe our students at Black Mountain Academy walking a tightrope of their own. On one side is young adulthood, advertising its long-yearned for level of independence and freedom. On the other side are the many things our students struggle with in their daily life. 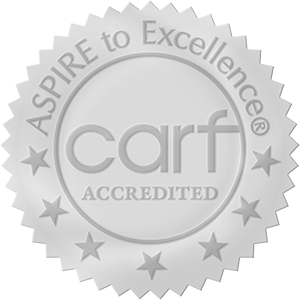 In many ways our students are at a developmental stage in their lives where they want to take risk, seek freedom, form their own identity (independent of their families values), and carve out relationships with peers and potential romantic partners. 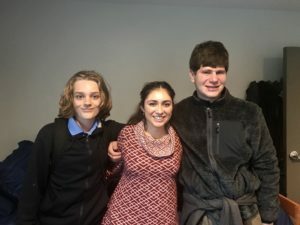 While all of these developmental stepping stones are normal and healthy for adolescents, students diagnosed with autism and other related neurodevelopmental disorders often lack the parallel development of maturity, risk navigation, appropriate social communication, boundary setting and acceptance, and ultimately confidence. At times these deficits led to our students to making social missteps and being ostracized by their peers. 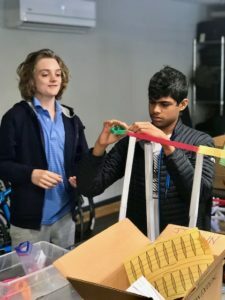 And while every student’s method of crossing of that tightrope may be different, one thing remains constant for our boys: we all need the safety net of knowing that we are loved and that we are cared for when do not yet love ourselves. When our students are supported in a healthy and positive way they thrive. We all need support at times and to know that we are loved regardless of our success or failures, despite our strengths or weakness. 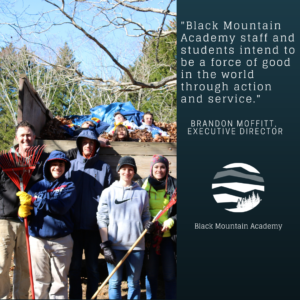 At Black Mountain Academy our students become successful and thrive when they feel that support and unconditional love from their team here on campus, but most of all from their families at home. When our students know that their family is proud of them and rooting for them, the work can truly begin. 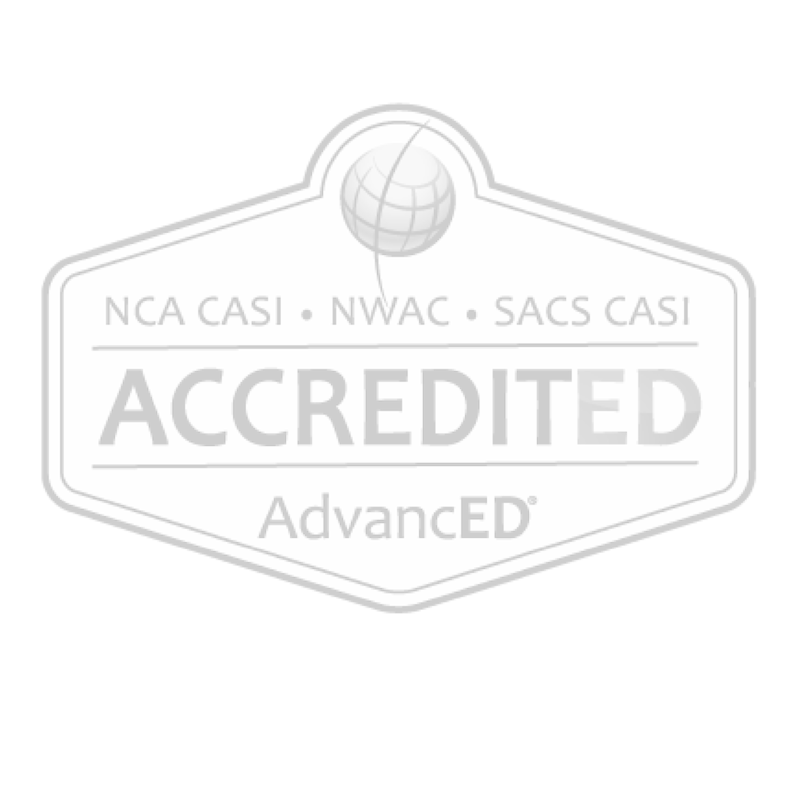 Previously, as a lead residential coach, I have had the privilege and honor of working hands-on with our incredible students. 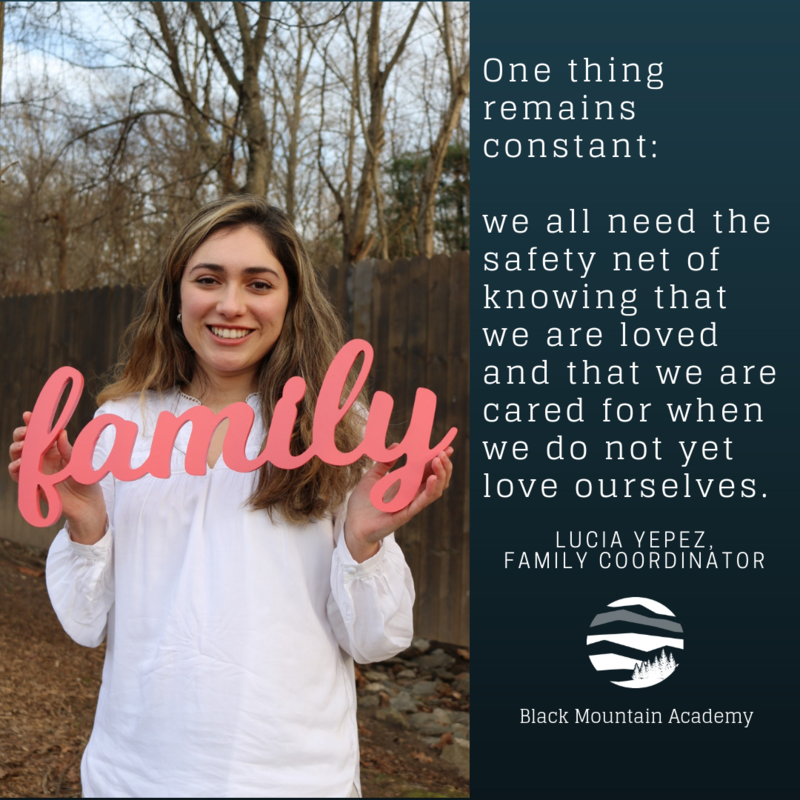 Now in my role as the family coordinator at Black Mountain Academy, my hope and goal is to continue to build relationships with both our students and their families and to be another safety net in the therapeutic process. This work of growth and change is hard and I am happy to be able to support you and your son on this journey!